Esri founders Jack and Laura Dangermond. 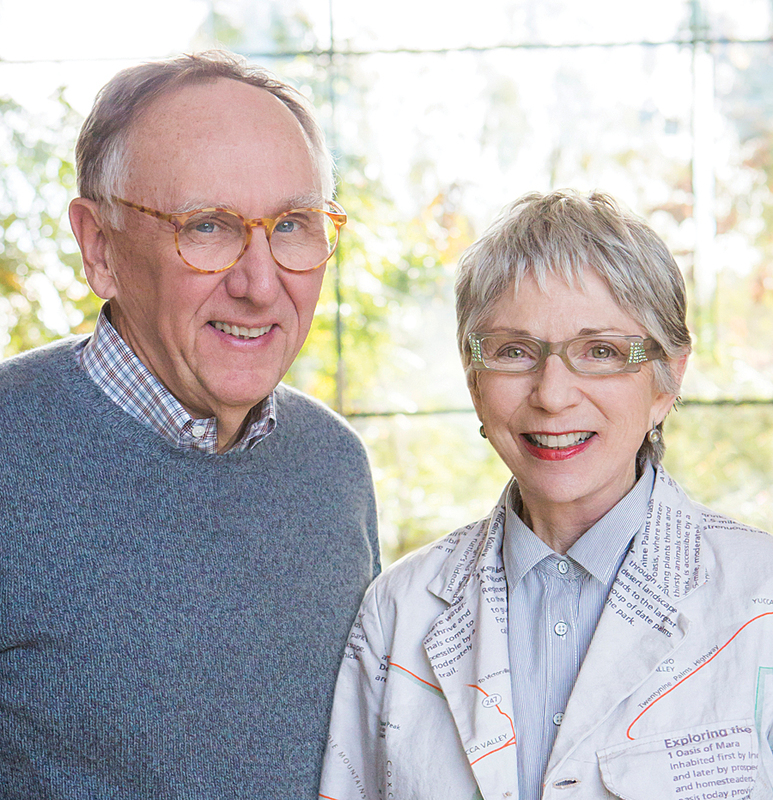 The National Audubon Society awarded Esri’s founders, Jack and Laura Dangermond, the Audubon Medal at its annual gala dinner on March 31. The award acknowledges exceptional work in conservation and environmental protection. It is one of the highest distinctions in the field. The Dangermonds were recognized for their accomplishments in technology and conservation innovation, as well as their support for research institutes, schools, and nonprofits. Audubon president and CEO David Yarnold presented the award. 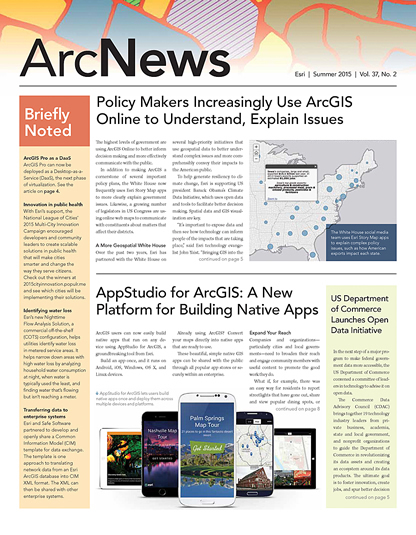 He pointed out that the Dangermonds’ commitment to the environment and their development of innovative GIS technology have allowed his organization to support conservation solutions and share empowering data with citizen scientists throughout the United States. Esri equipped Audubon with $11.2 million worth of software, which has helped, among other things, to preserve one of the world’s most important bird breeding grounds—11 million acres in Alaska that attract birds from all seven continents.